Going through some old images that I haven't published before. 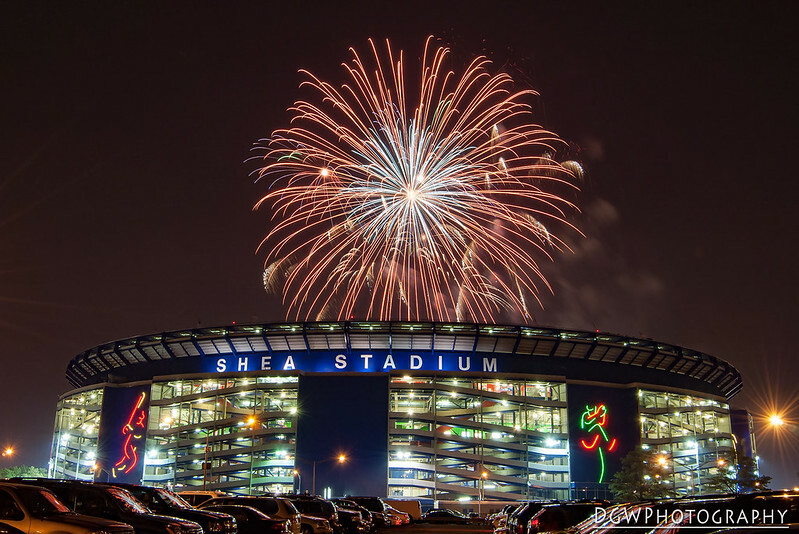 This is from Fireworks Night at Shea Stadium on July 3, 2006. Taken with the Nikon D50 and Nikkor 18-35mm. I guess 6 mp holds up pretty well.